Need a million pound bridging loan? We have the banking contacts to provide a tailored solution where other lenders may not be able to help. To discuss this or any other large or complex mortgage case, please contact us on 020 7519 4984 or email us. The clients were looking to raise short term funds in the form of a bridging loan to purchase a second home and clear credit commitments. However, the relatively high LTV required against property, along with the proposed repayment vehicle, made arranging the loan a challenge. The client’s main residence in London is valued at £16 million, and has an existing residential mortgage in place. They were looking to raise some short term funding of £3.2 million, up to 70% LTV of the current property valuation, as a second charge bridging loan. The client is a UK national who lives and works abroad, and is very successful in his chosen field. He has a history of receiving his income in large irregular lump sums, which can fluctuate from year to year. His partner is resident in the UK and has no separate income.The client was expecting to receive a significant lump sum from the business within the next 12 months, which would be sufficient to clear the loan in full. The clients approached us as they had been unable to source a bridging lender willing to offer them the lending required: a second charge loan, with the high LTV, against a high value London property. The bridging lenders they approached directly were also unhappy with the repayment of the loan being a lump sum from the client’s business overseas. Using our comprehensive experience in arranging large, complex mortgages, along with our strong relationships with a number of private lenders, we were able to assist them in finding an appropriate bridging lender. We looked into all aspects of the client’s circumstances, and were able to tailor a bespoke solution for them. We presented their case to a lender, who accepted the client’s circumstances and requirements, comprising a high value property, along with a complex income structure. The clients were happy with the mortgage terms presented, and were able to secure the bridging loan to fund the deposit for the purchase of their second home. *Charge incurred if all or part of the loan is repaid within 3 months from completion. Overall cost for comparison 14.68%APR representative variable based on 1 year at 10.49%.  Lender’s arrangement fees of £65,336 of the loan amount. The actual rate available will depend on your circumstances. Ask for a personalised illustration.